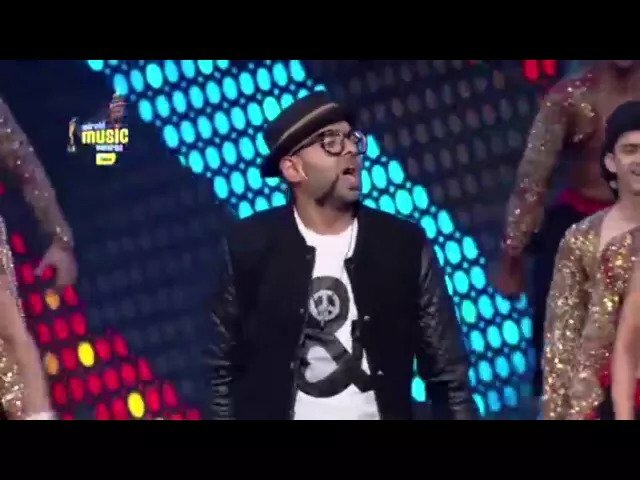 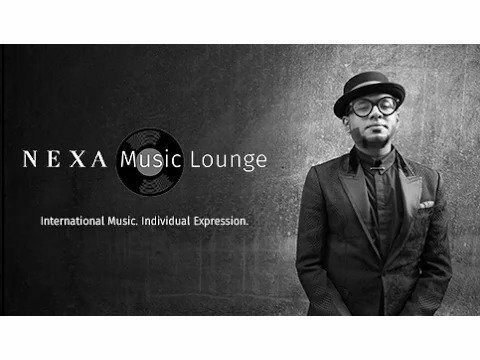 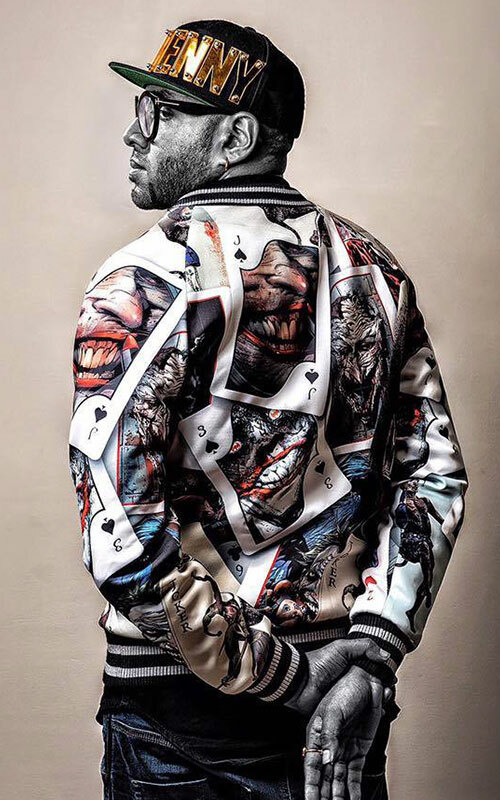 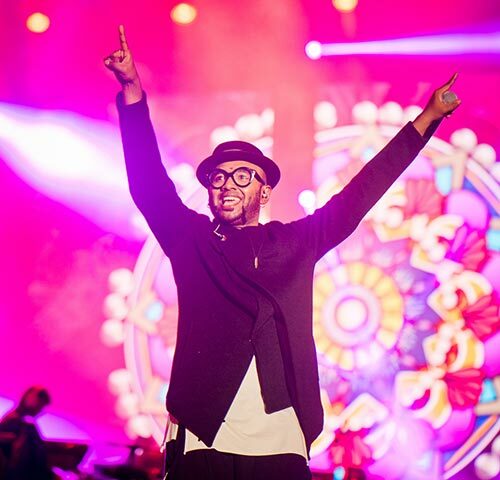 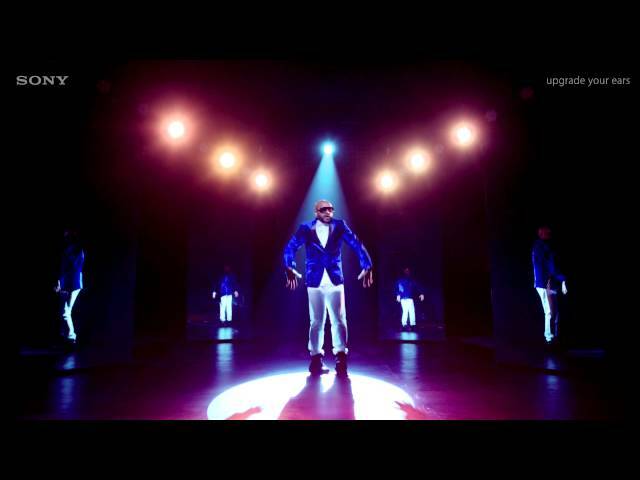 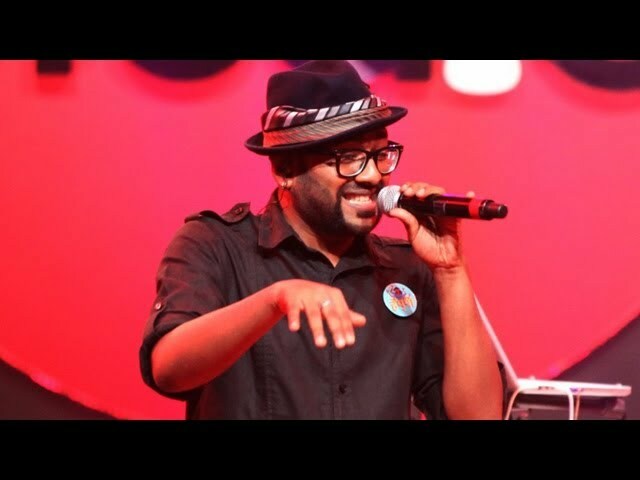 As a singer, performer, song-writer and even a mentor at reality shows, Benny Dayal has added many feathers in his cap. 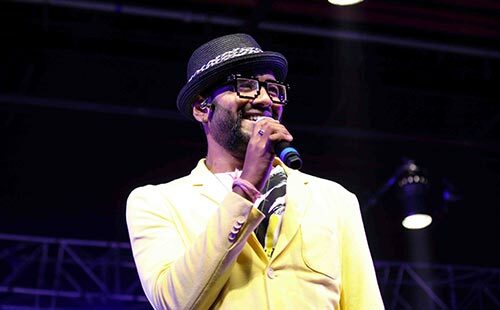 His journey into the magical land of playback singing started with a song in a Rajinikanth starrer and since then, there has been no looking back for him. 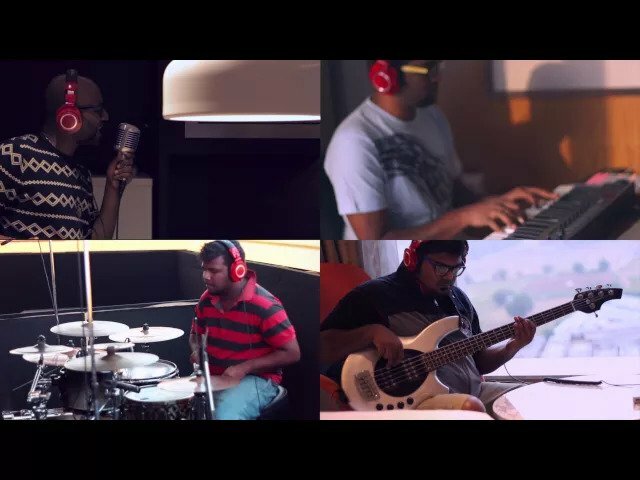 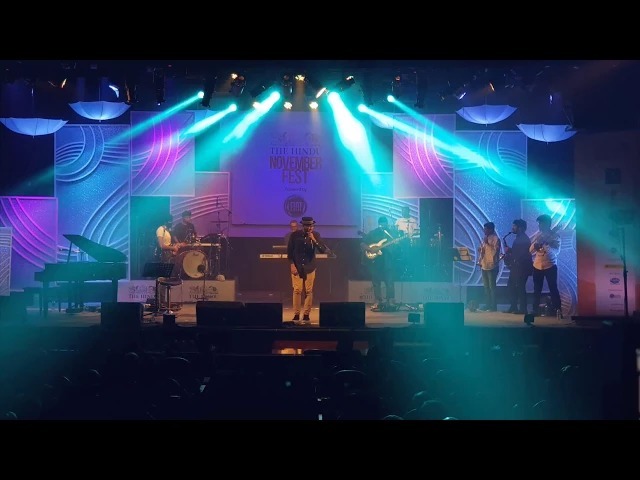 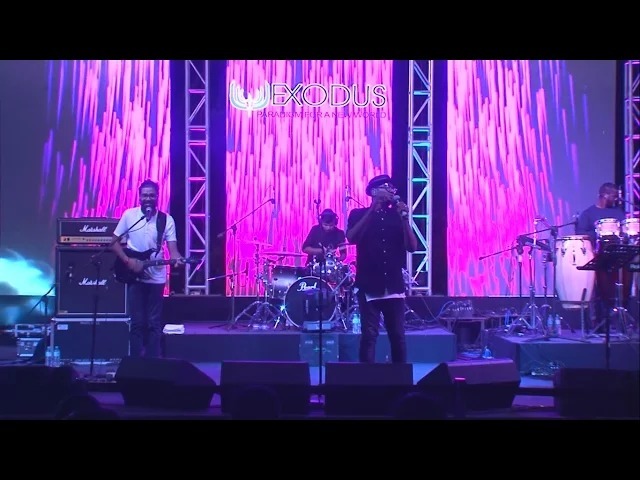 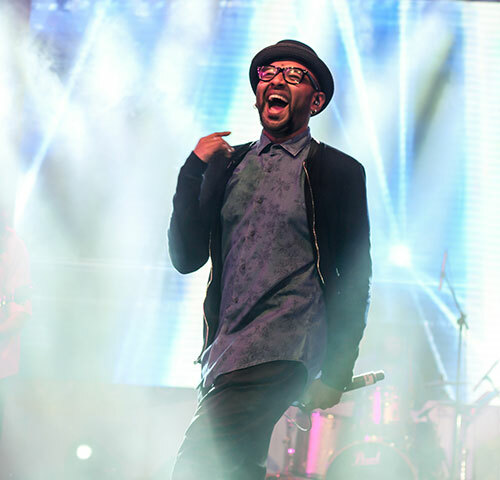 Whether it is an energy filled Bollywood song or his band, Funktuation's Indie composition, Benny Dayal really knows how to rock it. 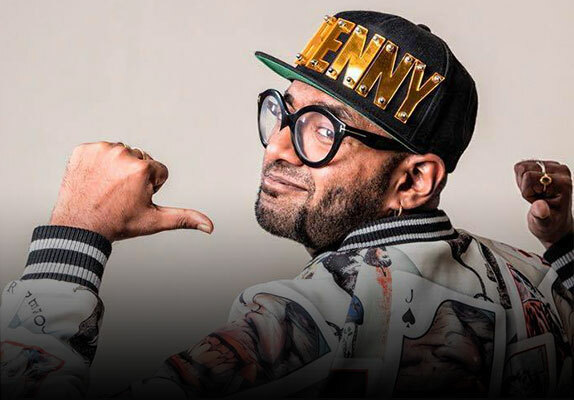 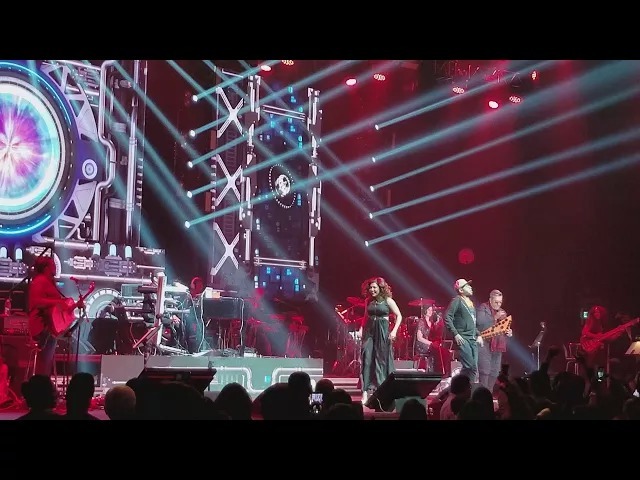 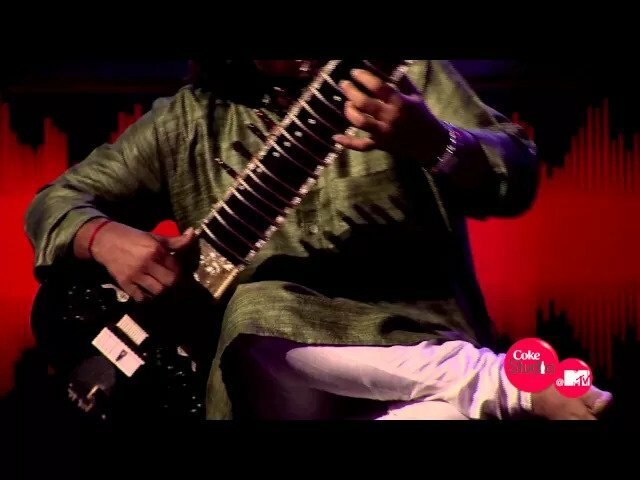 It is no surprise that the very talented Benny can sing in 11 different languages- Hindi, English, Tamil, Telugu, Kannada, Malayalam, Gujarati, Bengali, Assamese, Marathi and even Arabic! 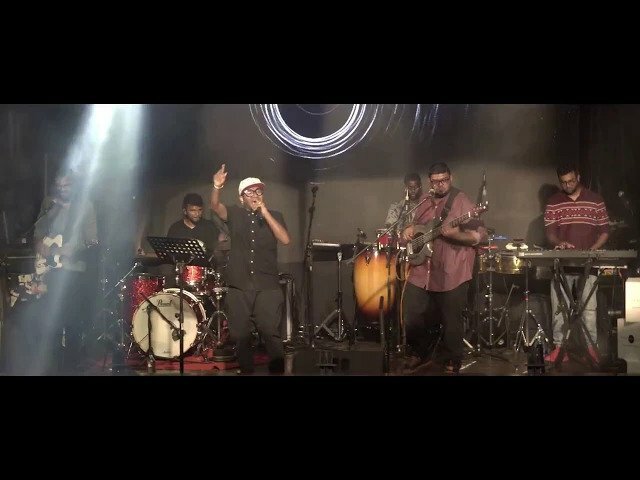 And now, by touring along with Mr. A.R. 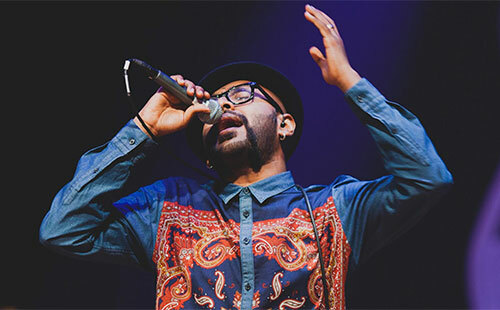 Rahman, Benny is really proving his versatility.